Stunna is the first eliquid line of it's kind, endorsed by Birdman and Cash Money Records, this is the first eliquid line backed by major celebrities. With our long history of making the best eliquids on the market we were proud to partner with Elevate Lifestyle USA, Birdman, and Cash Money Records to craft this amazing line of ejuice in our ISO Certified clean room. 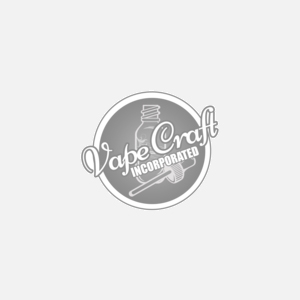 For those wanting to vape famous, there is no other option to get this ultra popular line. Be a 5 Star Stunna, and try Stunna brand eliquids today, directly from Vape Craft.